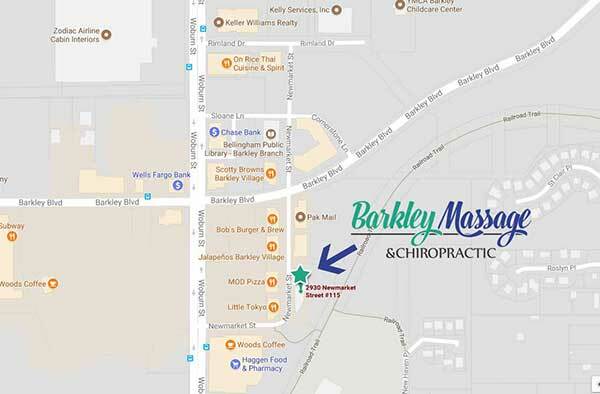 Thank you for your interest in Barkley Massage & Chiropractic located in beautiful Bellingham, Washington. You may contact us using the form below, we will respond within 24-48 hours. 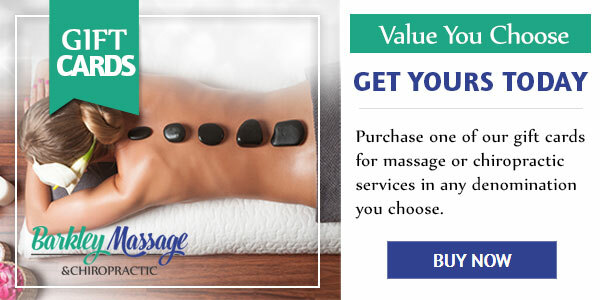 If you need immediate assistance, please give us a call at your convenience.